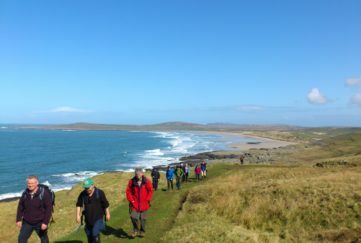 Home » What's On » Ten Things You Cannae Miss! 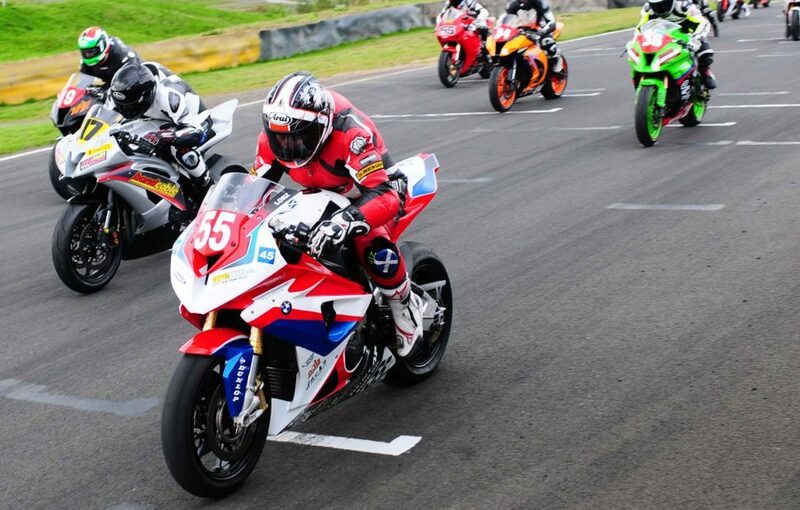 Or motorbike in this case; it’s the opening round of Knockhill’s Championship on Saturday, April 25 and Sunday 26. 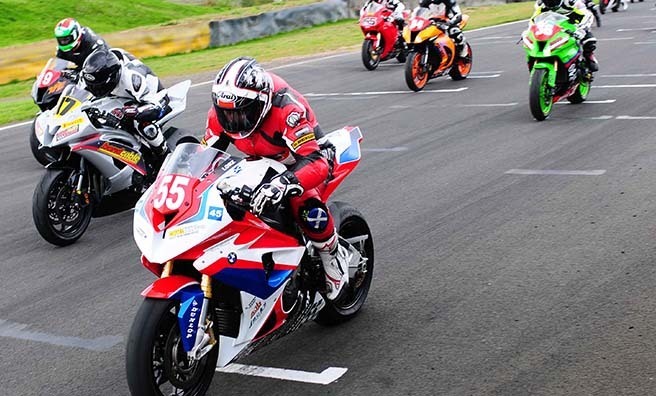 Over 100 competitors, in seven championship classes, will race flat-out in pursuit of valuable Scottish/KMSC points – with the ultimate aim of becoming the new Scottish and KMSC Champion for 2015. Tickets can be purchased on the day, or on their website. The Scotland Street School Museum opens its doors on Sunday, April 26, for an interactive tour to find out what life was like for pupils studying within its walls. 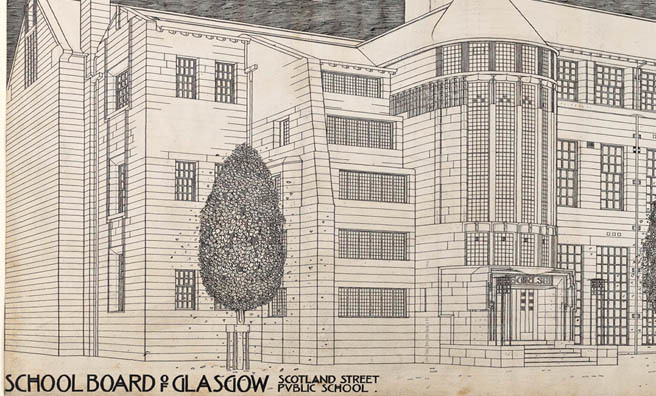 Horrible Heidie runs a free, fun and fear-filled afternoon with tales of Mackintosh’s influence on the school, the pupils who went here and the community that was on the doorstep. As part of their week-long celebration of the Commonwealth Navvies’ efforts during WWI and II, Dundee’s HM Frigate Unicorn is hosting a talk on the Dreadnought Race between Britain and Germany. David Bradley (engineer, not Game of Thrones actor) hosts this fascinating evening on Thursday, April 30, and a drink is included in the £5 ticket price. 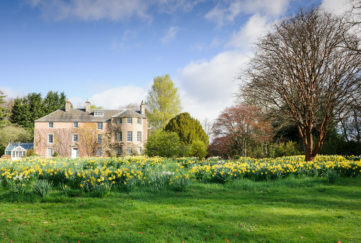 Don’t miss the fiesta in Pollok Country Park on Saturday, April 25, as Misión México UK celebrates “El Día Del Niño” – Children’s Day. 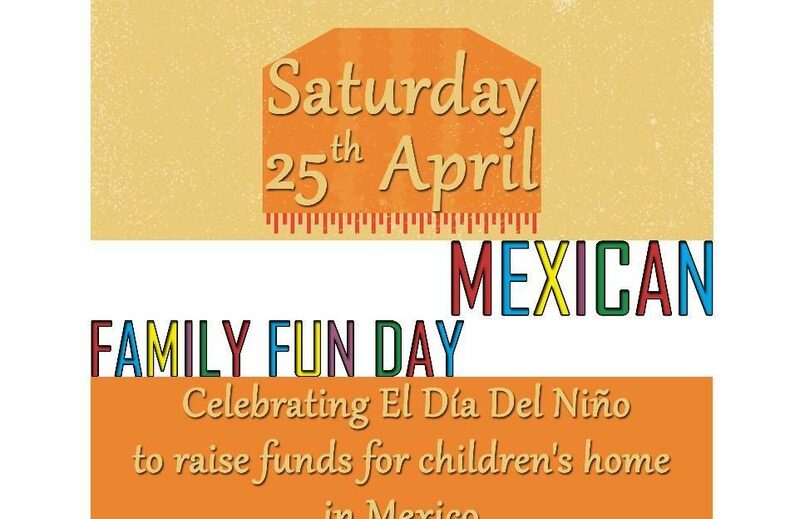 Games, live music, magic shows and authentic piñatas promise to entertain the bairns, with all profits going to childrens’ charity, Misión México. 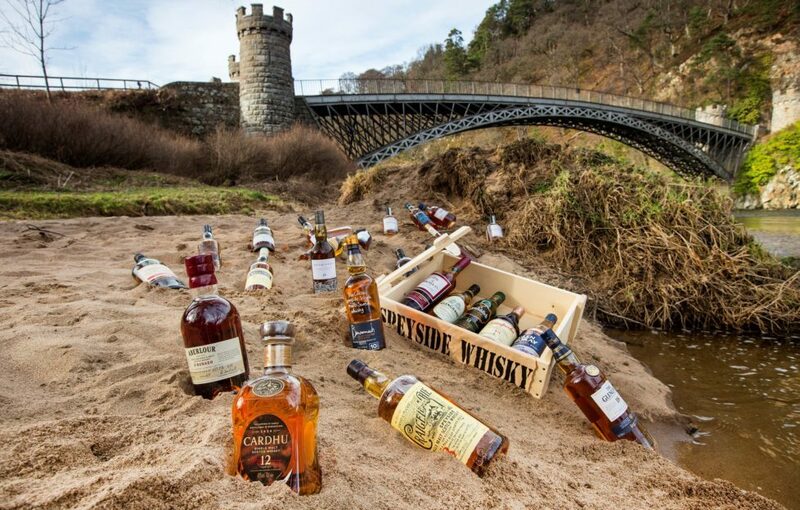 Speyside’s annual whisky festival has an interesting event this year; a guided canoe and whisky journey on the Spey with River Spey Specialist & Speyside Whisky Envoy, Dave Craig. Paddle from Tamdhu Station to Craigellachie for a picnic (and, of course, extensive whisky tasting) in the shade of the Telford Bridge. Thursday, April 30 – book here. 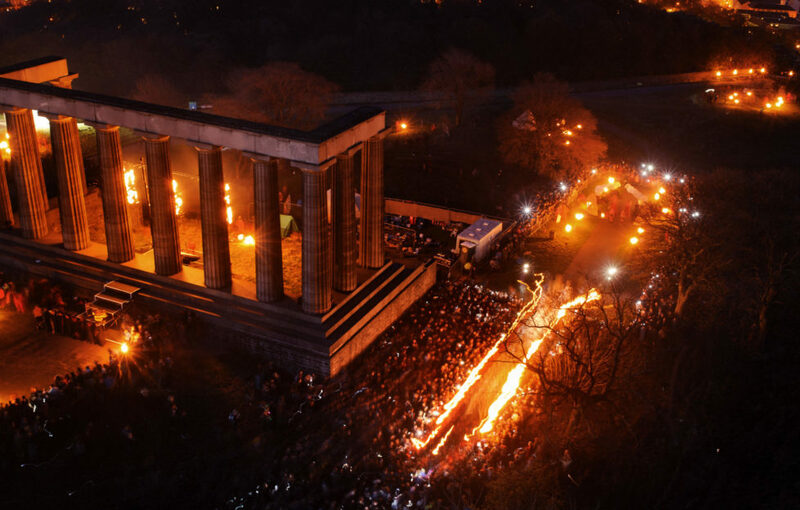 Celebrate the beginning of the summer season with the Edinburgh Beltane Fire Festival, which gives ancient Gaelic traditions a modern twist. 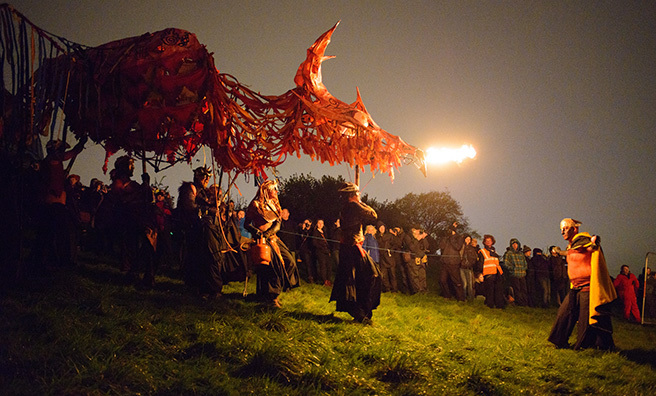 Dazzling fire displays, dancing and storytelling from otherworldly and bewitching characters brings in summer with a bang on Calton Hill on Thursday, April 30. To be one of over 12,000 expected revellers, click here. The roads around one of the most famous lochs in the world will be taken over by more than 3,300 cyclists who have snapped every last place for Etape Loch Ness 2015. 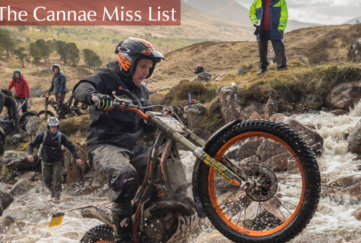 Although you can’t compete in the event, you can still cheer the cyclists on along the way – and expect a festival atmosphere around the race’s final 2 miles through Inverness city centre on Sunday, April 26. 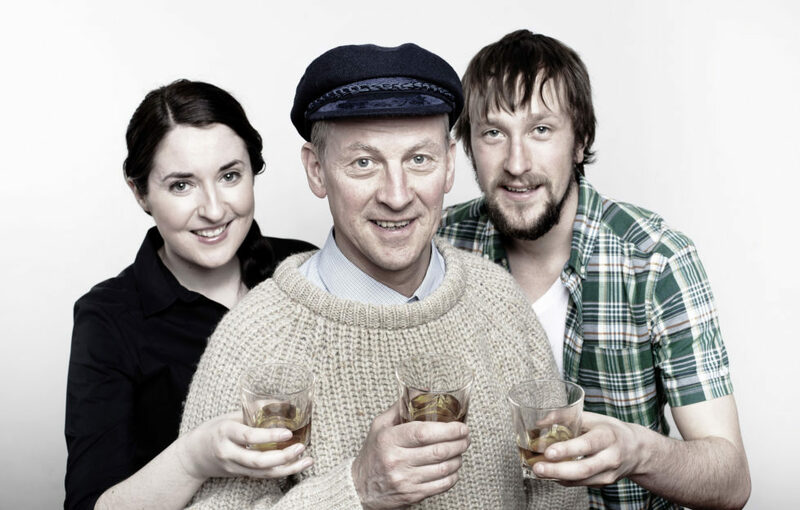 A new Gaelic adaptation of the whimsical comedy Whisky Galore is touring the islands this week, with live performances on North Uist, Harris, Eriskay and Stornoway. 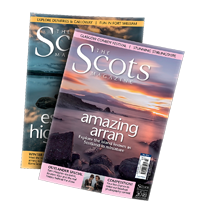 Presented by the National Theatre of Scotland, the shenanigans of The Scots Magazine‘s second favourite Scottish film of all time given new life onstage, as well as language. Tickets and dates, here. The Malt Mill in Aberdeen’s Holburn Street is celebrating everything Scottish on Monday, April 27, with Experience Caledonia – an evening of whisky presentation and tasting, highland dancing demonstrations, accoustic Celtic music, and finally a ceilidh for the last men standing from the aptly-named Hipflask Ceilidh Band. North Sea Gas are on tour again, and Friday, April 24 sees their incredible three-part harmonies in Cockburnspath. Pop down for a night of fun from one of Scotland’s most popular folk bands, who have thirty years of touring under their belt, and Gold and Silver disc awards to boot. Tickets available at border events or for £8 on the night.